Fine Motor Skills: Fine motor skills generally refer to the small movements of the hands, wrists, fingers, feet, toes, lips, and tongue. Gross Motor Skills: Gross motor skills are the abilities required in order to control the large muscles of the body for walking, running, sitting, crawling , and other activities. At ActivEd, we know how important it is for students to develop both sets of skills. That's why Walksheets are included with every Walkabouts subscription. What are Walksheets? 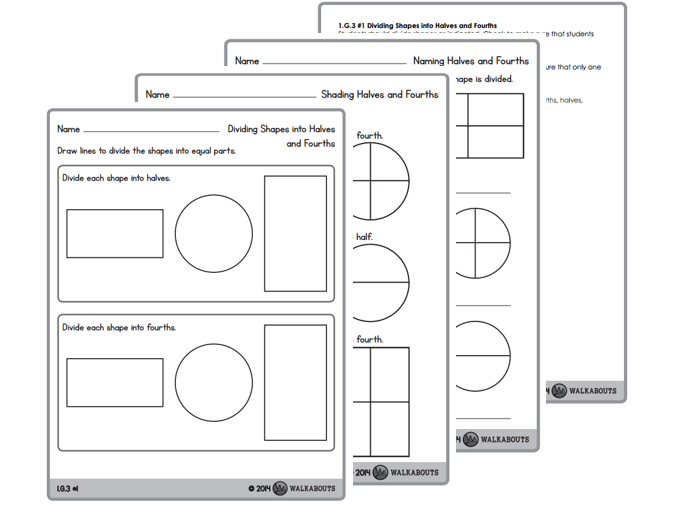 Designed by teachers with standards in mind, Walksheets are downloadable PDFs that are included with each lesson. When you use Walksheets as a companion to Walkabouts, you can help students refine both their gross and fine motor skills! 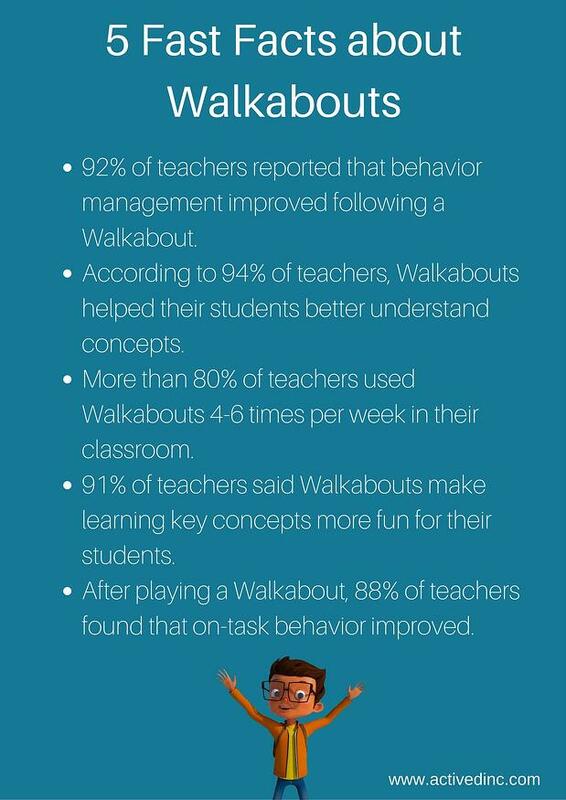 Interested in incorporating Walkabouts in your classroom? Request more information! What happens when Jax and Gia are invited into classrooms? To the team at ActivEd, these results were not surprising. 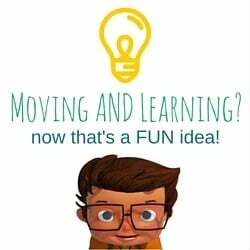 We know the impact of incorporating movement-rich, multisensory learning into the classroom. Our founder, Dr. Julian Reed has done the research. Ready to follow Jax & Gia intoto the park or the city?